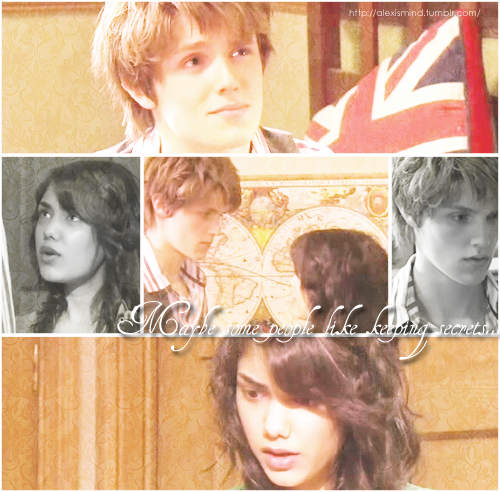 Jara. . Wallpaper and background images in the The House of Anubis club tagged: anubis house house of anubis jerome mara marome jara. there so cute together! jara forever!